Dr. Boden, our veterinarian, was born and raised in the area. She got her masters in Equine Reproduction and received her Doctorate of Veterinary Medicine at The Colorado State University College of Veterinary Medicine. She has been practicing for over 12 years. Loved by many, Dr. Boden is known for her excellent treatment of pets and her client-doctor relationship. Bayside began as a vision of Dr. LaMance Joyce. 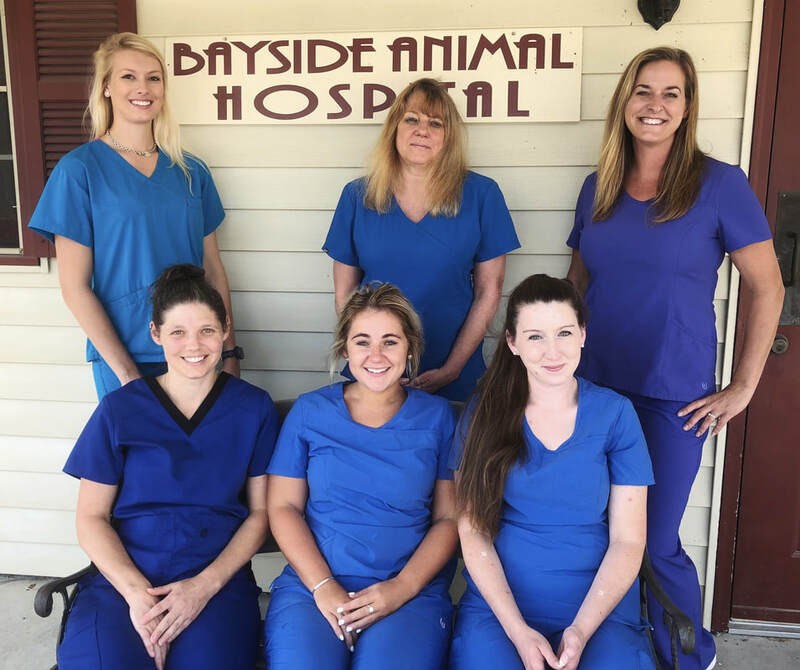 After finding an older building that needed some love, Dr. Joyce redesigned to create Bayside Animal Hospital and Bayside Pet Emporium. He completed his dream of creating a full service facility to handle all pet needs when Bayside's doors opened in 1987. Dr. Joyce passed in June of 2016, but Bayside's excellent service continues. Dr. Heather Boden joined the team in October of 2016.